As a natural rubber manufacturer, Artemis Rubber has the experience and expertise to help your company go green. As just one example, for more than three decades we’ve been one of the world’s leading innovators and producers of natural rubber products for water treatment and reclamation. To best serve you, we’ve developed expertise and global logistics in sustainable natural rubber supplier for fair-trade products, one of the fastest growing markets today. Sales of fair trade products are growing 22% per year! And because rubber is a sustainable, renewable resource, our clients profit from an additional marketing advantage over the competition. ARTEMIS Rubber is a global leader as a natural rubber supplier, and the manufacturing of sustainable, rubber products that are fair-trade. 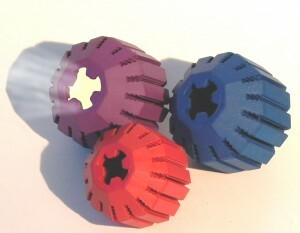 For example, we developed and manufacture the world’s first fair-trade products made from rubber such as pet products. 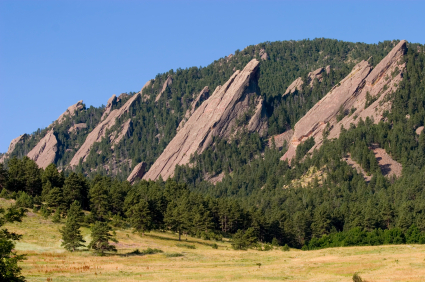 A Colorado rubber manufacturer, we’re based at the foot of the Rocky Mountains near Boulder, Colorado, USA. This is a region legendary as a center of green and eco-friendly business. It’s home to leading global brands natural and green industries – including Celestial Seasonings, Gaiam, Horizon Milk and more. This gives ARTEMIS natural rubber manufacturer another unique qualification to serve clients in natural, sustainable, fair-trade, products, and businesses wishing to convey a natural image. Because of intense market competition, hundreds of millions of workers worldwide are paid too little to live decently. As globalization changes our world, it’s best if all people benefit – not just a select few. To be a good corporate citizen and convey a positive image, it’s essential to embrace social justice, starting with raw materials. With ARTEMIS natural rubber company, your customers will enjoy extra satisfaction knowing that purchasing your natural rubber products helps children, women and men lift themselves out of squalor, and start enjoying a decent life. A beacon of hope for hundreds of millions of people worldwide, fair trade shines positively on you and your business. ARTEMIS natural rubber company and its clients are improving people’s lives worldwide. One example is a group of natural rubber suppliers in Sri Lanka who had no running water. Getting water for cooking, bathing – even drinking – involved the back-breaking work of hiking to a creek and carrying it back – by hand. At roughly 8 pounds per gallon (1 kilogram per liter), that’s a lot of work for a simple necessity we take for granted! 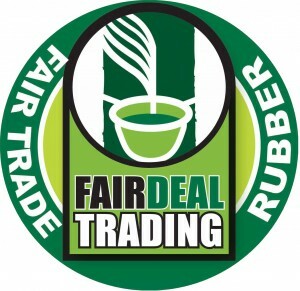 ARTEMIS natural rubber manufacturer started sourcing from the workers in cooperation with Fair Deal Trading, which offers more than 30 years fair trade experience. Among other benefits, the workers chose to use some of the proceeds of the fair-trade premium to build a well, pump station and piping to supply water to their homes. 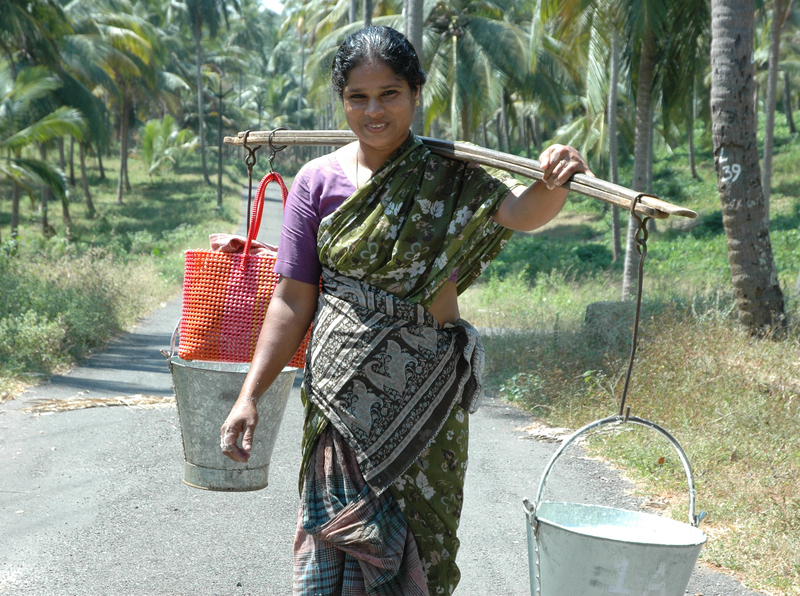 These hard-working people now enjoy clean, running water for the first time. 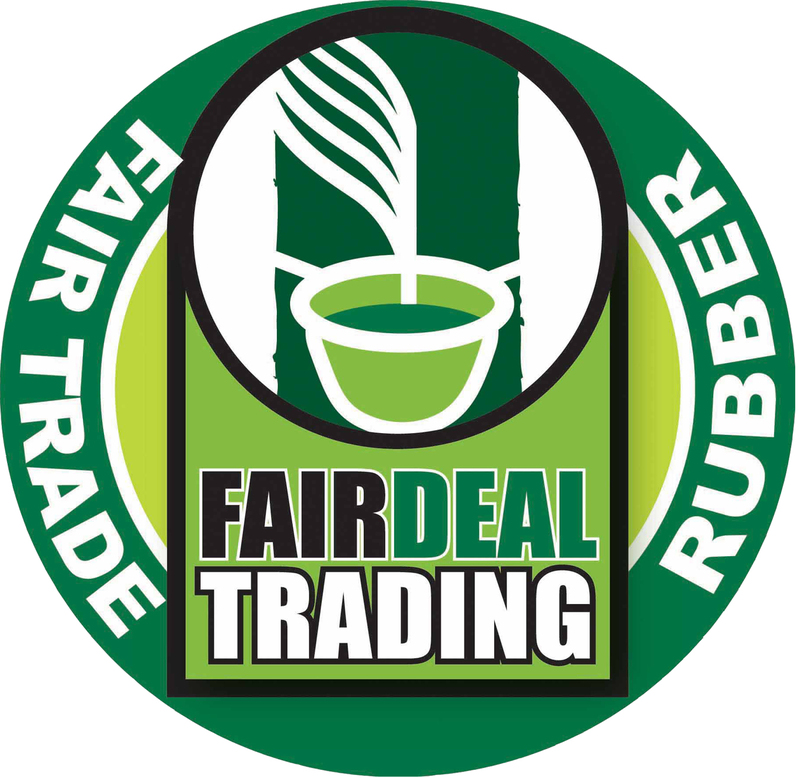 Our fair-trade sourcing is monitored by Fair Deal Trading, which meticulously documents our supply chain. This ensures the integrity of our natural rubber products is guaranteed by a transparent, carefully-documented chain of custody, and social justice in the developing world. Further, our sustainable rubber is from responsibly-managed plantations, certified by the Forest Stewardship Council (FSC), chain-of-custody number scs-coc-002453. This protects forests and safeguards the environment, and ensures plenty of resources and a healthy planet for our children and theirs, for generations to come.